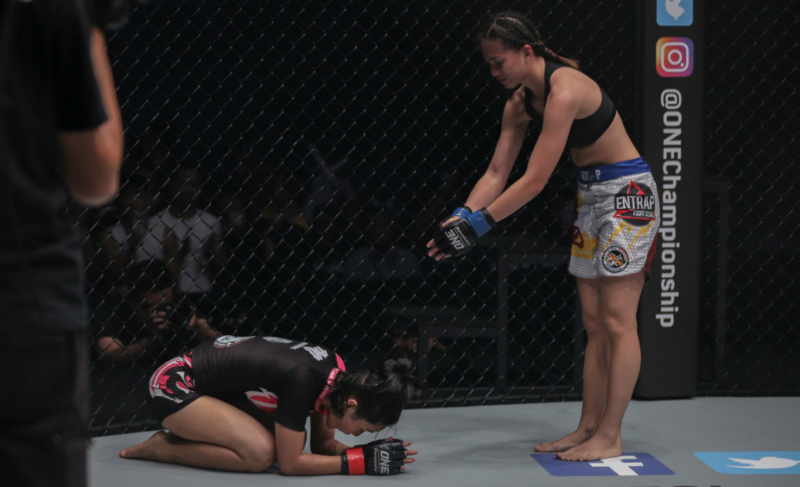 Rome “The Rebel” Trinidad showcased promising potential in her ONE Championship debut against Rika Ishige. 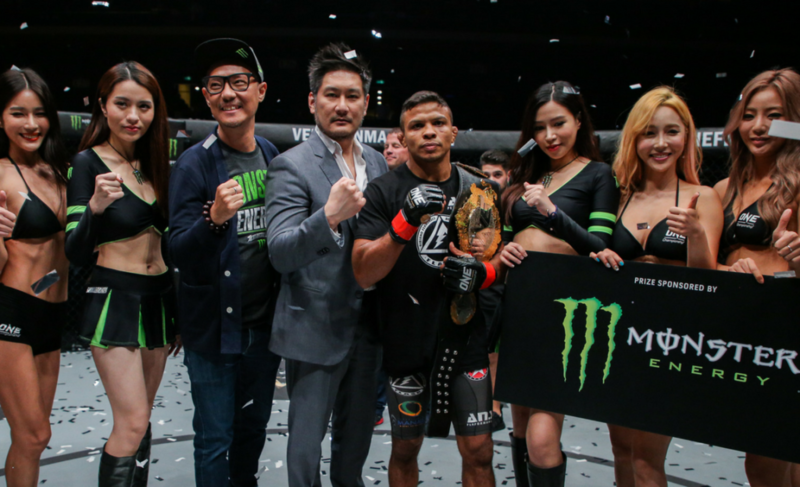 The idea of Martin Nguyen vs. Bibiano Fernandes for the ONE Bantamweight World Championship caused a mild stir, so Chatri Sityodtong responded to critics. 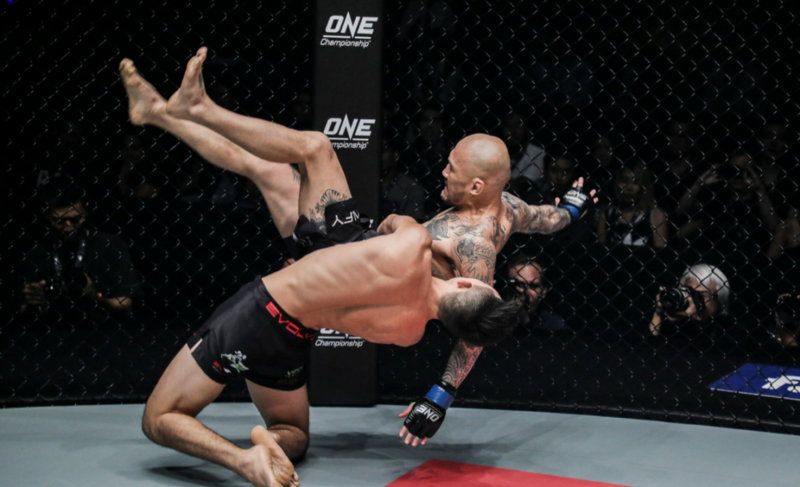 Martin Nguyen and Bibiano Fernandes will engage in a bantamweight super-fight at ONE: Iron Will in Bangkok, Thailand, on March 24. 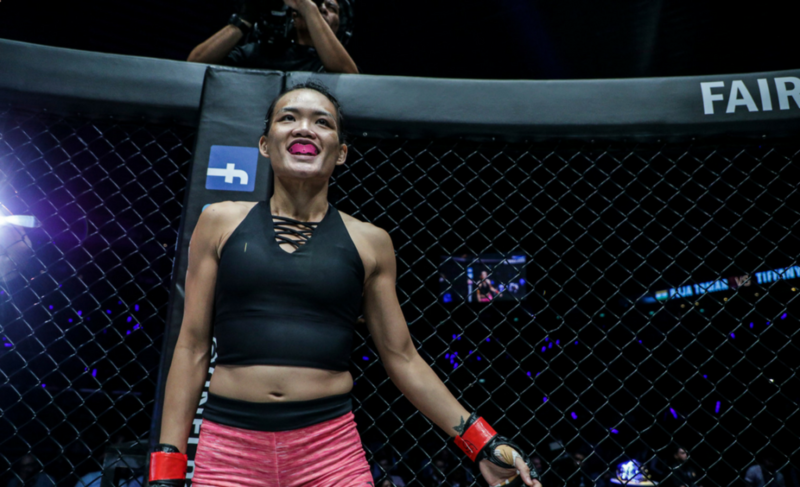 ONE Championship has announced that Tiffany Teo and Xiong Jing Nan will compete for the inaugural ONE Women’s Strawweight Championship at ONE: Kings of Courage in Jakarta. 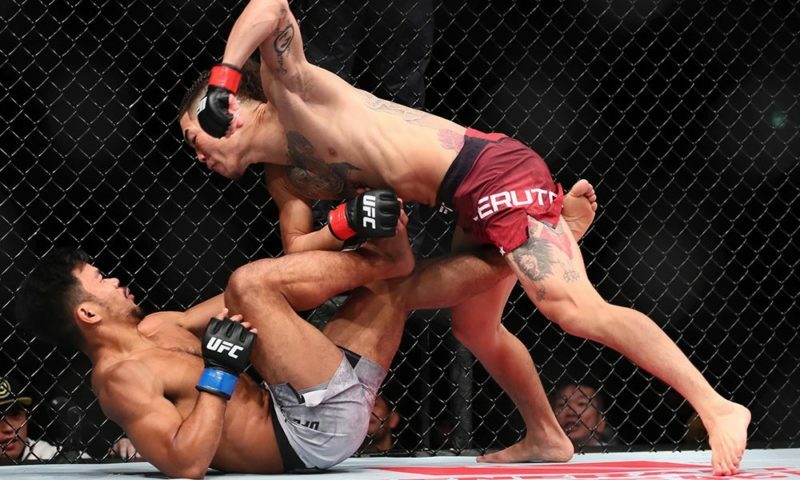 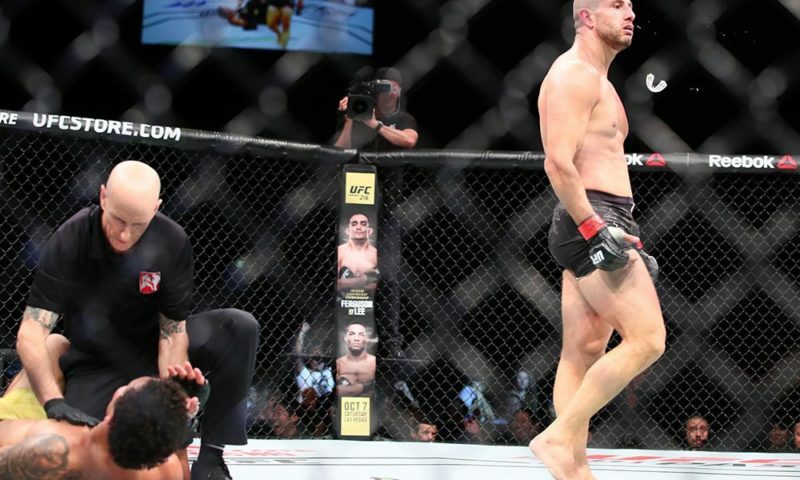 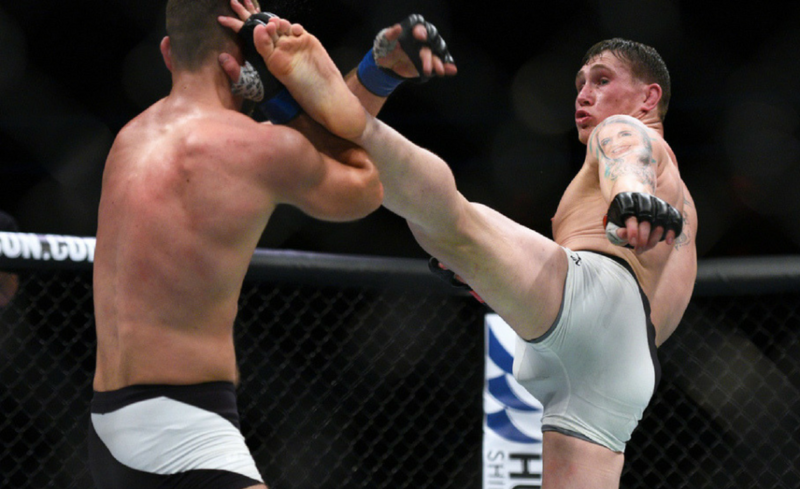 The Body Lock Podcast is back and we are ready to discuss the MMA action at UFC Fight Night 123 in Fresno, California. 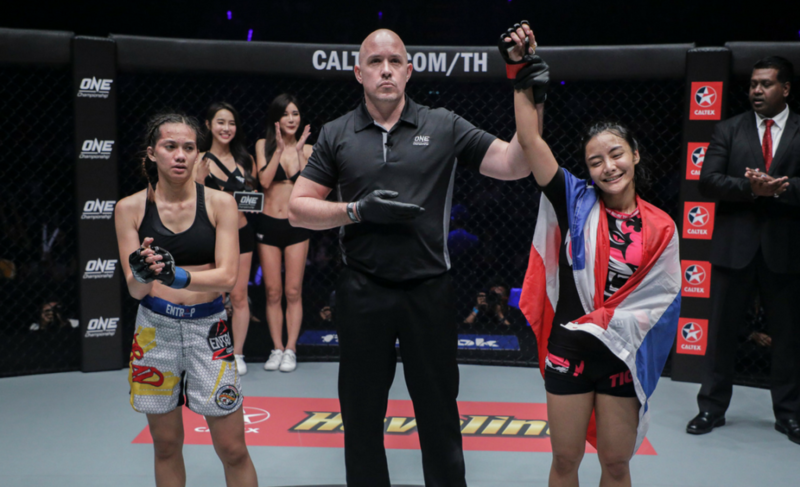 Rika “Tiny Doll” Ishige bounced back with an impressive second-round submission of Rome Trinidad at ONE: Warriors of the World. 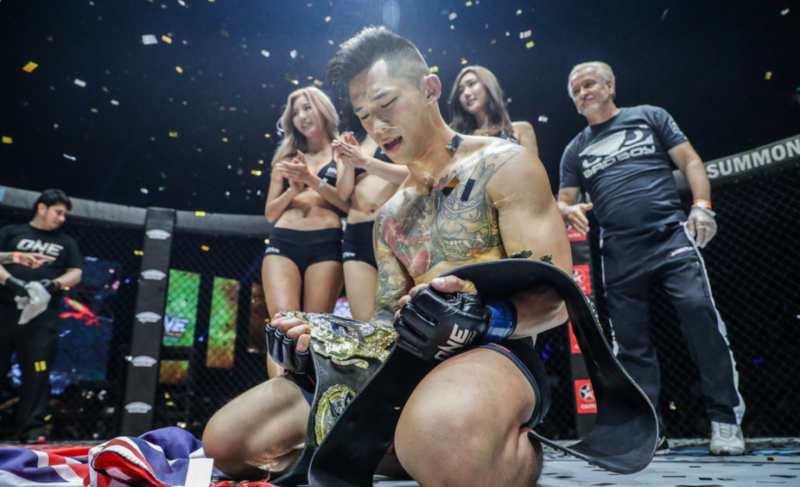 Christian Lee crushed Kotetsu Boku at ONE: Warriors of the World in Bangkok, Thailand, to inch closer to the ONE Championship lightweight title. 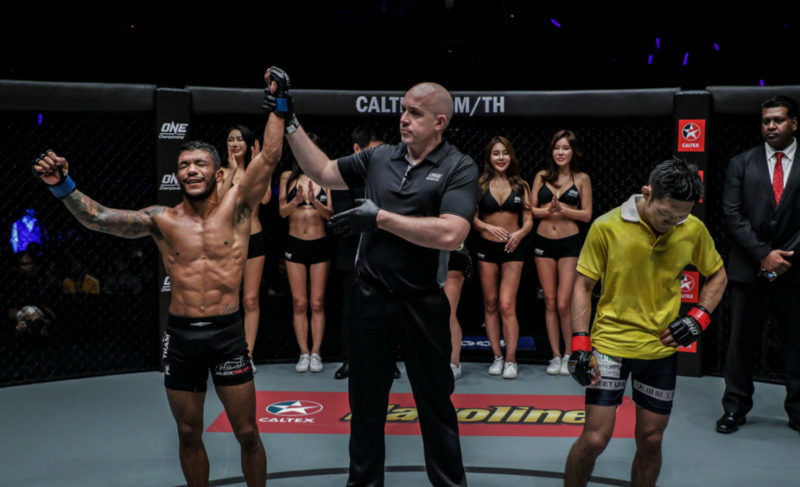 Rasul Yakhyaev scored a major upset victory over Shannon Wiratchai at ONE: Warriors of the World in Bankok, Thailand. 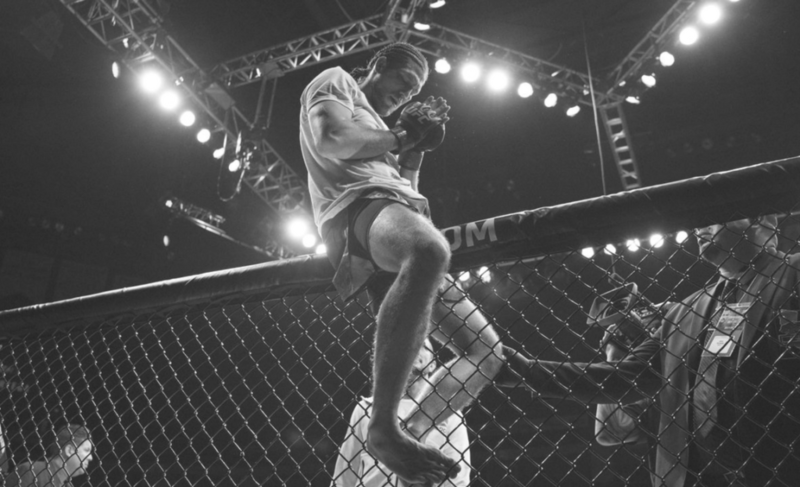 Alex Silva became the ONE Strawweight World Champion at ONE: Warriors of the World after defeating Yoshitaka Naito by unanimous decision. 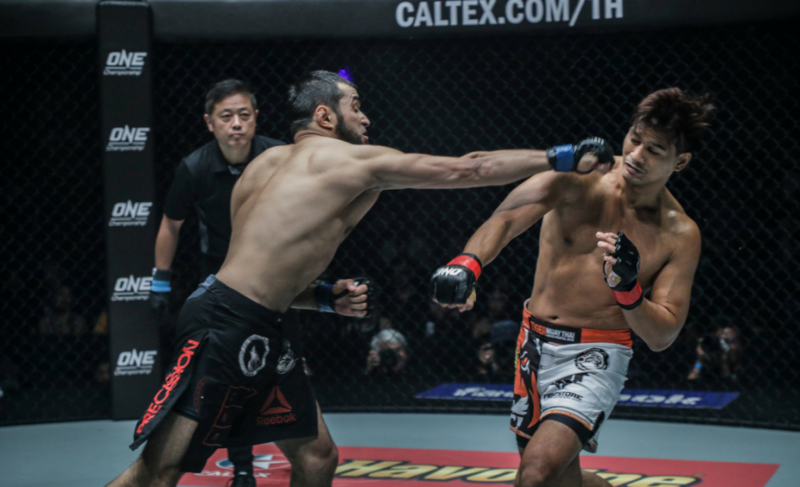 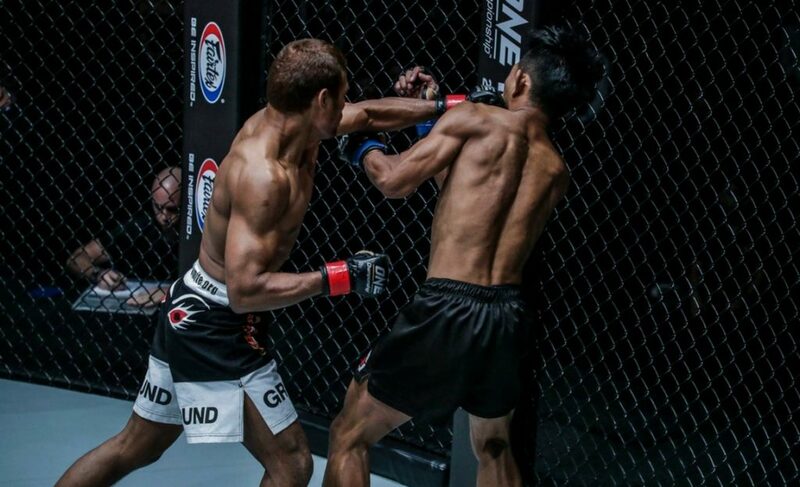 Yodsanan Sityodtong scored an impressive victory at ONE: Warriors of the World after flooring Dodi Mardian with a perfect combination of punches.